Earlier this month, one of my scrapbooking friends, Smitha, awarded me a blog honor called the Liebster Award! According to Smitha, "the idea of Liebster Blog Award is to spread Love from one small blog (under 200 followers) to another small blog. This helps to spread the knowledge and readership." Well, I definitely qualify as a small blog. 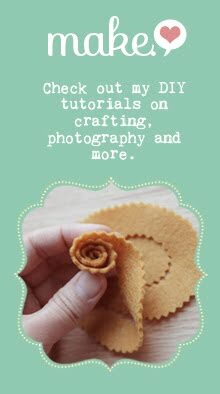 I started this blog when I opened my Etsy shop, Catshy Crafts last summer. I post items I create for my shop and most recently my scrapbooking pages (both paper and digital). 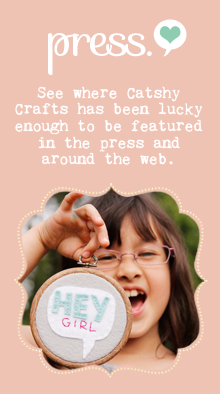 I had a previous blog (paper-cat.blogspot.com) where I posted my creative work before Catshy. Anyway, I would love to attract more readers to my little blog. I am hoping to post more tutorials, more behind-the-scenes, and more content in general. So I am happy to accept the Liebster Blog Award! Thank you Smitha! I first knew Smitha from the Jessica Sprague Creative Team when I was a team member a few years ago. I recently re-connected with her through Studio Calico, a monthly paper scrapbook kit club. I love that more and more scrapbookers are exploring both digital and paper scrapbooking. I love both forms so much and am glad when I meet others that share the same passion! In honor of the Liebster Blog, I will giving it away to five more talented and creative bloggers who inspire me. Link back to the person who gave you the award and thank them. Give the award to five bloggers with less than 200 followers that you appreciate and value. Leave a comment on the blogs of the five people you chose to let them know. And so, here's my amazing list of five! Corinne is an amazing card maker. She has always been super-supportive of my creative work and I'd love to honor her with a Liebster! She barely makes the cut of under 200 bloggers, so I know she already has a lot of fans of her blog. I met Linda through Jessica Sprague's website. She is designer there so I was able to work with her clean, graphic and modern designs when I was creative team member there. Her blog shares her beautiful work as well as some inspiring interior decorating posts! I love Jennifer's modern scrappy style and gorgeous photography. She inspires me with her well-designed, care-free, free-style pages and her engaging posts on her blog! She also uses Photoshop so that another reason to love her! I feel like I've known Cynthia for many years through scrapbooking galleries and boards. She recently opened an adorable Etsy shop selling cards with Copic Markers. I love her work and her candid blog posts! I also have serious craftroom envy. Check out her blog to see her scrapbook room! I recently found Teka through Studio Calico. I am a big fan of Teka's scrapbook pages. Her photos are beautiful and her designs are heartfelt and full of amazing details. She also has a design background, so it's no wonder her pages are such eye candy! Well, there you have my award winners of the Liebster Blog Award! Thanks for inspiring me with your work! Oooh! you gave it to Linda and Teka!! They totally deserve them :) Good luck with your Etsy shop!! Congrats and you picked some well deserving bloggers! Congratulations! 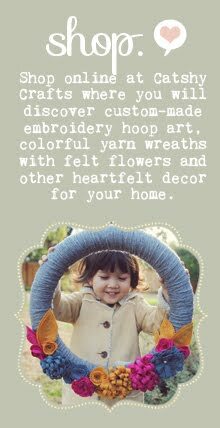 I am so glad I found your blog again as I wanted to thank you for the beautiful felt flowers and hoop that arrived in Singapore last week. My daughter adores her cupcake! Thanks so much, Cathy!! What a great honor! I hope I can return the favor and bring some followers/ customers to ya ;). Congrats! :) I absolutely LOVE your blog. You post such beautiful scrapbook pages & I'm loving all of the posts about new items that you've created. 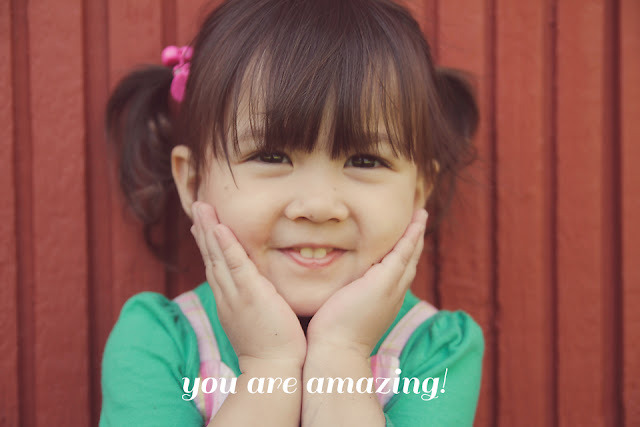 You're extremely talented! !